OCV expanded and united three combined, contiguous, buildings under a 6th floor mansard. 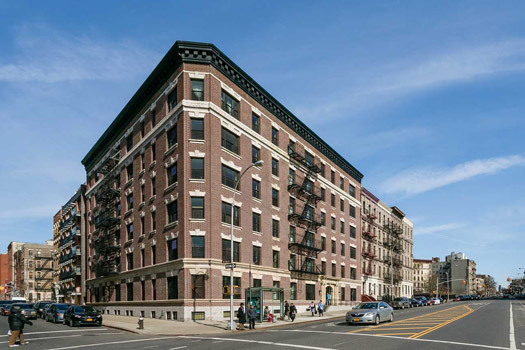 The addition of a new passenger elevator and a second fire egress allowed for the removal of unsightly fire escapes on the facade, transforming a patchwork of tenements into a stately building serving homeless women and children. 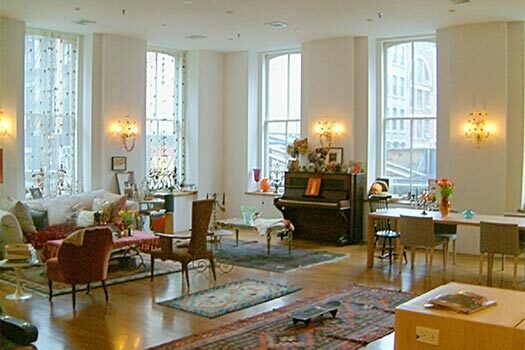 The design of this spacious Tribeca loft takes advantage of large windows on two exposures. It features outsized living spaces, restored cast iron columns and refurbished timber beams. 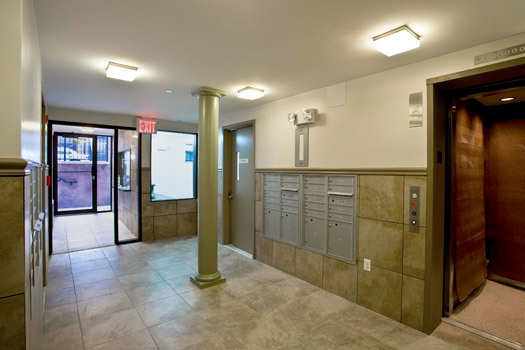 OCV executed a total gut rehab on this SRO on the Upper West Side. In addition to upgrading it to a fully sprinklered, fire safety compliant building, the existing arrangement was modified to provide each unit with its own kitchenette. At entry level the project features social service offices and a multi-purpose room with access to a rear yard. 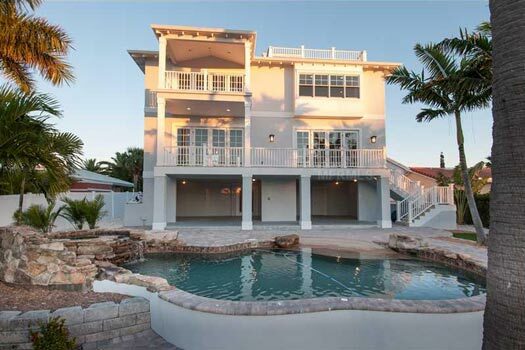 This three level, 4,000 square foot beach residence is located on a canal off the Gulf of Mexico. The hurricane resistant concrete construction is raised above the FEMA flood plain, allowing for a covered poolside patio with living spaces and generous decks on the upper two floors and roof. 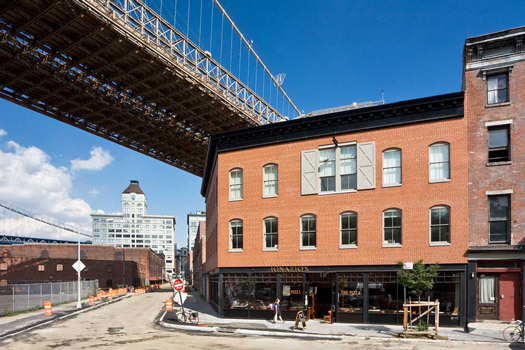 Sitting at the foot of the Brooklyn Bridge, this new construction was recreated to resemble the Landmarked 19th century warehouse that occupied this Fulton Ferry Historic District site. 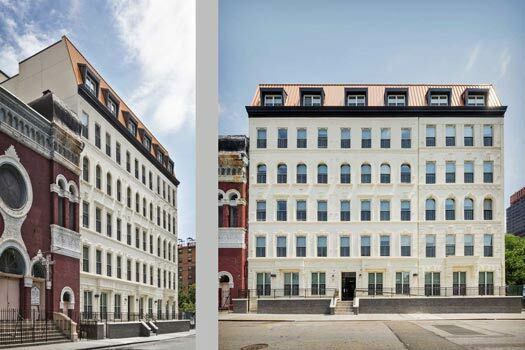 The NYC Landmarks Preservation Commission-approved historic facade was rebuilt while a conversion added a three-story stacked addition to the rear of the building, making room for 13, 2+ bedroom luxury condos with spacious terraces. 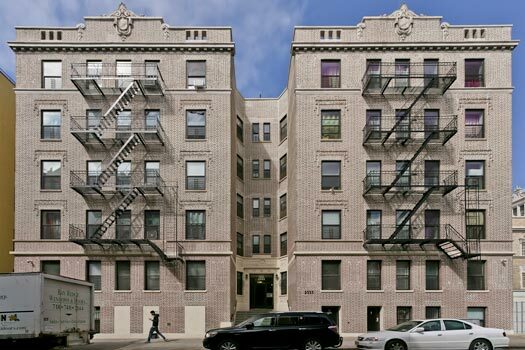 As part of a portfolio of five rehabs in the Washington Heights neighborhood of Manhattan, this historic 42-unit building on St. Nicholas Ave. underwent an Enterprise Green Communities rehabilitation. The Villa Residences are 56 units of new supportive housing. The residence houses formerly homeless Bronx residents with a history of chronic homelessness who suffer from chronic health problems. 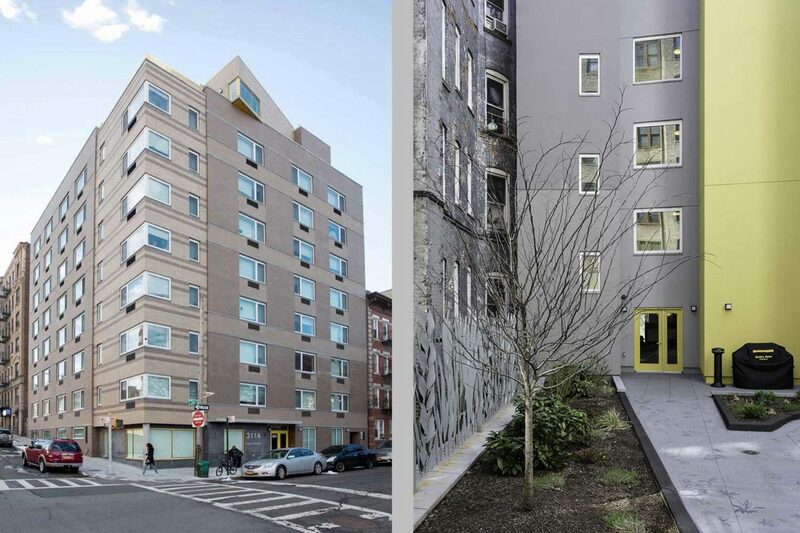 This new construction in the West Bronx offers studio efficiency units of supportive housing for formerly homeless individuals with special mental health needs. The building is equipped with a variety of communal spaces, including a lounge, a recreational room, a kitchen, and offices for support services. 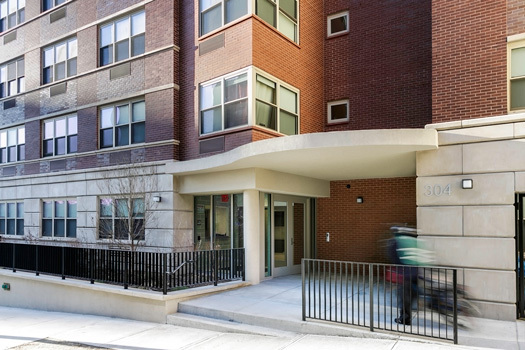 With this tenant-in-place rehabilitation OVC transformed four severely distressed buildings in the Bronx into high quality affordable housing. The work involved both exterior and interior renovation, repair and restoration, including new boilers and heat distribution systems along with new plumbing and electrical rewiring for code compliance. Apartments and interiors were refreshed with new fixtures, finishes, kitchen appliances and cabinets, and window and door replacements throughout. 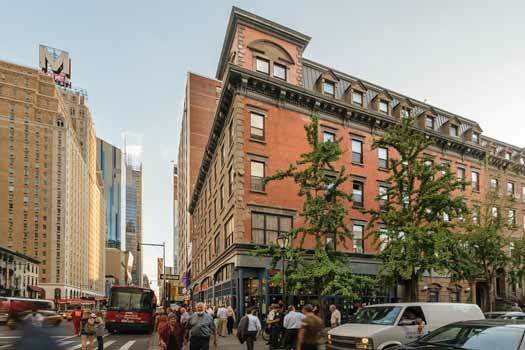 Located on Manhattan’s famous Restaurant Row at the corner of 8th Ave. and West 46th St., this 5-building gut rehab combined 3 Old-Law Tenements with 2 converted dwellings into a single elevator residence. To unify the separate structures an additional floor was added in the form of a mansard roof and corner tower. The project consists of 70 individual dwelling units, common kitchens and lounges, and offices for resident support services.